I decided to give Rocksbox a try after seeing other bloggers post about how great it is. 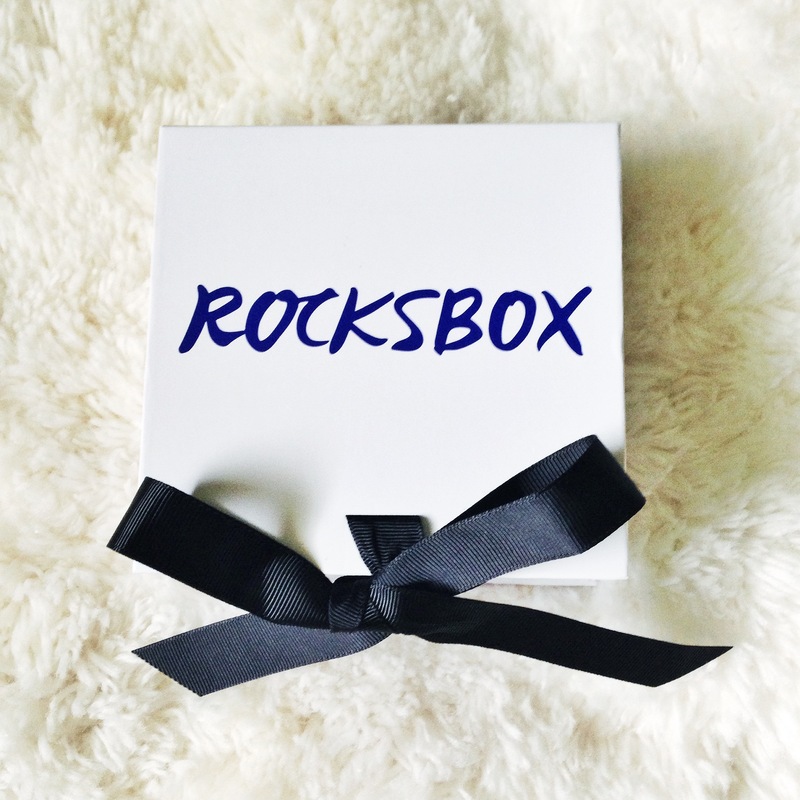 For those of you that don’t know what Rocksbox is, it’s a monthly subscription of $19 a month. 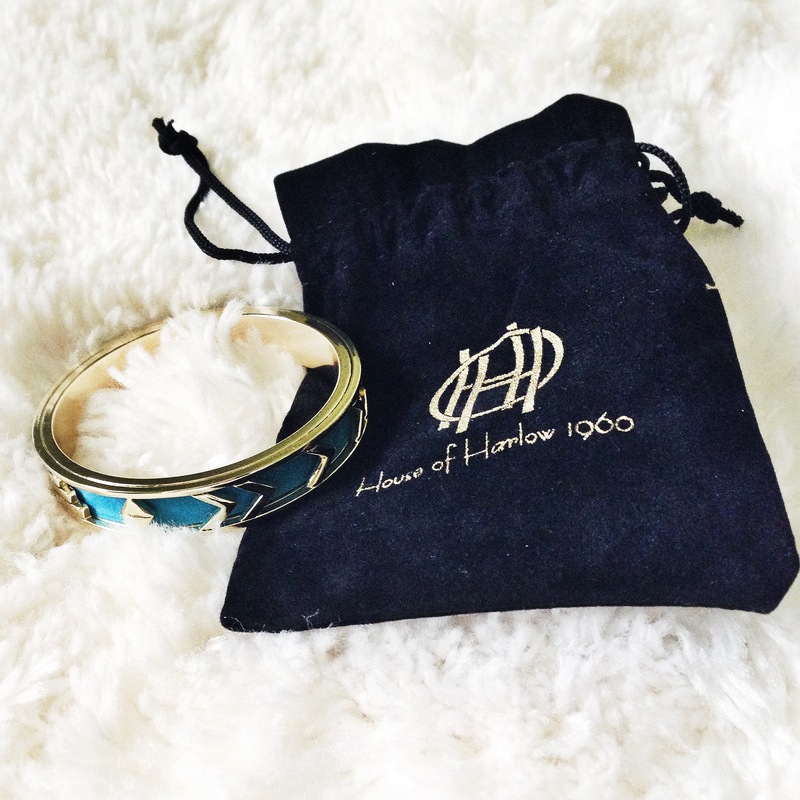 You receive 3 pieces of designer jewelry that you can wear as much and long as you want, then send back to get new pieces. 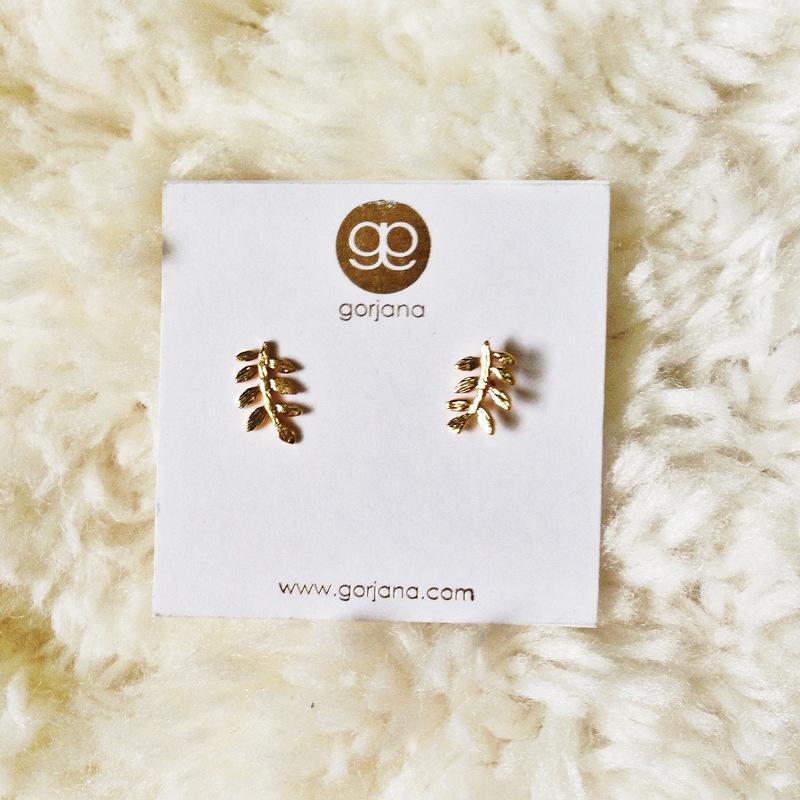 If you fall in love with them, you have the option to buy one or all at a discounted price. 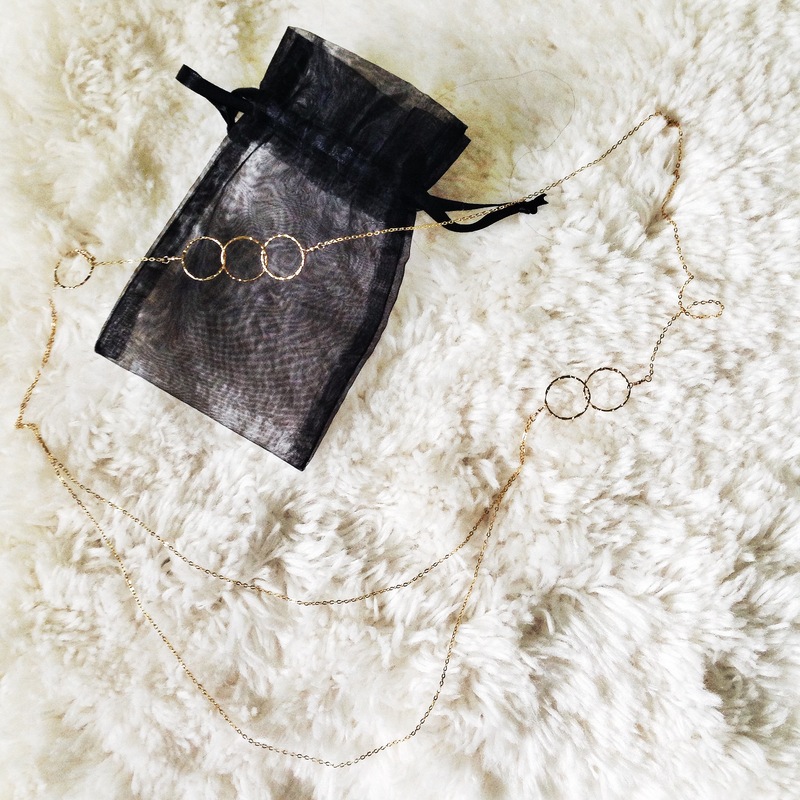 Each month Rocksbox gives you $10 to spend on jewelry. 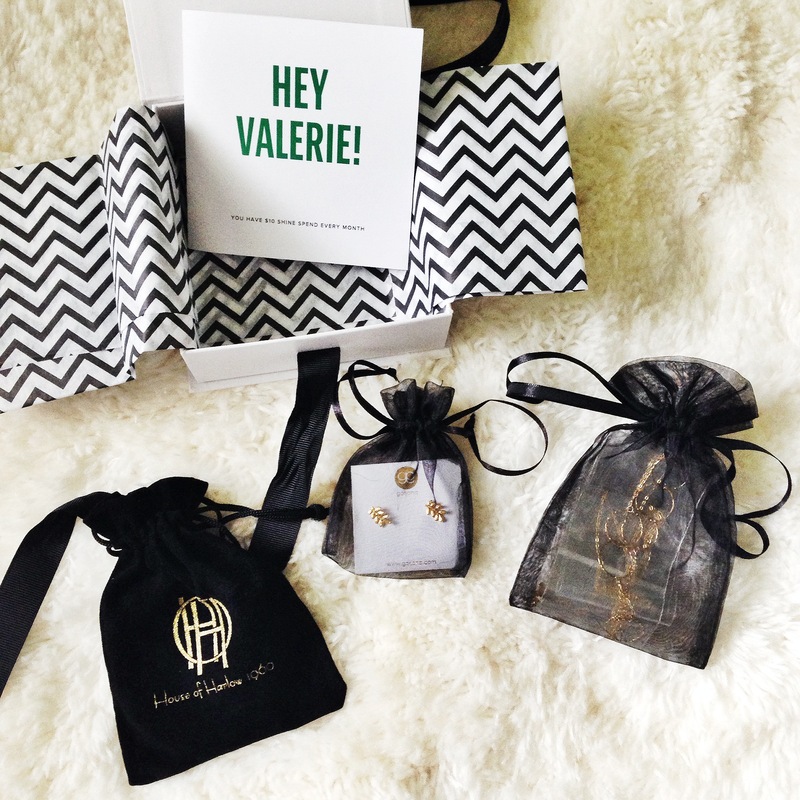 Each box contains $200 in designer jewelry and shipping is free both ways! I mean, how awesome is that? Today I received my first box and I’m excited to share it with you all! 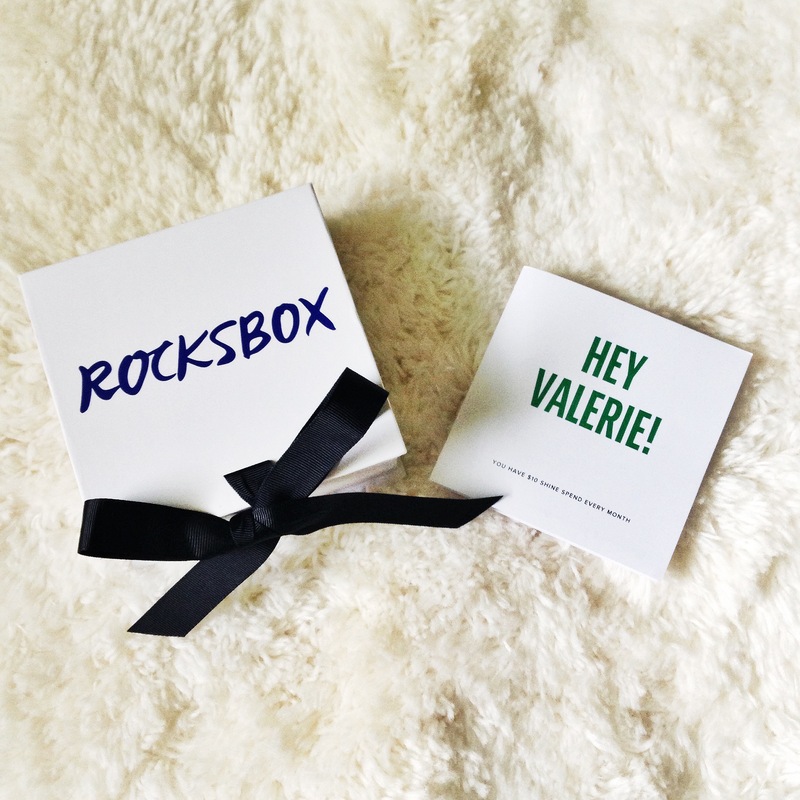 Want to try out Rocksbox for yourself? Use promo code VALERIEBFF89 to get your first month FREE! I’m excited to wear all of these pieces! I will be posting outfits with them throughout the week, so make sure you check back to see them.